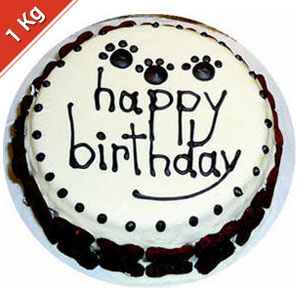 Send Five Star Black Forest Birthday Cake to Chennai. Gifts to Chennai. Send Cakes to Chennai. Description : Black forest birthday cake from the five star bakery to woo your loved ones on their birthday. Treat your near and dear ones on the special day of life by sending this cake to India. Weight : 1 Kg. Picture is indicative. Actual might vary.